Alliance Health Center is your treatment service center in Meridian, Mississippi. Alliance Health Center was originally owned and operated by the Sisters of St. Joseph Hospital as a medical hospital. In 1964, the sisters moved the hospital from downtown Meridian to the present location at 5000 Highway 39 North, Meridian, Mississippi. 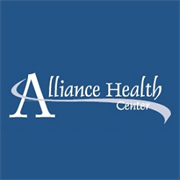 Since 1983, Alliance Health Center has been providing psychiatric and addiction treatment services. CARE is the commitment within Alliance Health Center that embraces hope, healing, and recovery for our patients. Compassion for our patients and their families, Accountability for our performance, Respect for our patients, employees, health professionals and the communities we serve. Our values revolve around pride in our: knowledge of mental health diseases, confidence in our skills, ability to communicate with our clients and each other, mutual respect for each other, openness to share information and concerns, teamwork and sharing in responsibilities. We provide service to our customer in the area of Meridian, MS.
Do you own Alliance Health Center? Due to the unique way that the eBusinessPages Business Directory is structured a Premium + Verified Listing is the most powerful way to get more clients to contact Alliance Health Center. Not only will your listing be more noticeable and more trustworthy, it will also be displayed more prominently in our category (Psychiatric Hospitals and Parent Categories) and location (Meridian, MS and USA Wide) listings. 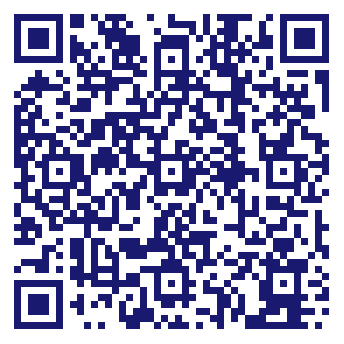 Alliance Health Center will be displayed in your competitor's listings while no ads will be shown in your own listing. Starting at $2.78 for a Premium Verified Listing, there is every reason to give Alliance Health Center the eBusinessPages Premium treatment today.